Founded in 1950s as the Ft Meade Conservation Club, although the name has changed the Club has been under continued operations for over 60 years. The club was founded to promote education regarding firearm, hunting and fishing for our members, and the public at large. To promote safety for all aspects of the use of firearms, hunting and fishing, and to generate enthusiasm for these sports. In addition to being an Associated Gun Club of Maryland, MRGC is one of the few Public Organizations with regular access to the Ft. Meade ranges. The club hosts Youth Fishing Rodeos at Burba Lake, has a Junior Shooting Program, arranges various Charter Fishing activities, as well as make available Hunter Education, various Firearm Training and Maryland HQL & CCW training. 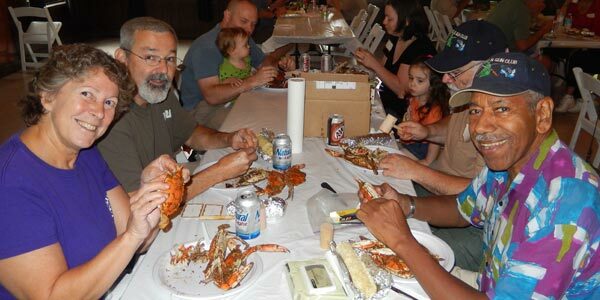 The club is organized as a Social Club and as such hosts various social events including Monthly Club Meetings, Crab Feasts and Wild Game Feasts. 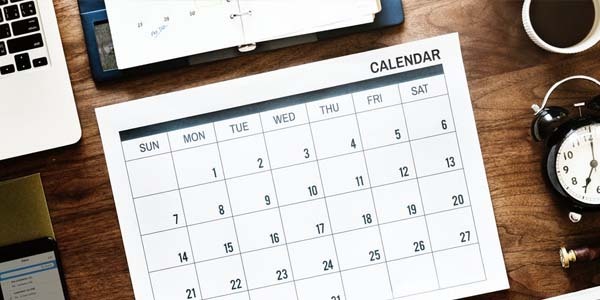 "We invite you to come out to our next monthly meeting, which is held the first Thursday of each month. We look forward to you getting to know us and having you join our club! It was an honor for me to be a member of this Gun Club. Good evening, I trust your year has gone well. I am sending you this to let you know that Taunya and I will be withdrawing membership with the club. We are moving out of the area and will not be able to participate, nor utilize this membership. We both wanted to thank you, we appreciate everyone’s kindness in our time here. Have a wonderful year and we wish y’all much prosperity. The page looks nice. Kudos to the web designer. Even though I'm in NC, I can stay abreast of what's happening. Keep up the great work. I wish you all the best and encourage you to keep up the good work. You have a great club, I enjoyed it while I was with you and wish you the best.